Owner very keen to sell, so please make your offer today! Very nice groundfloor apartment in Lleinaire, Pto. 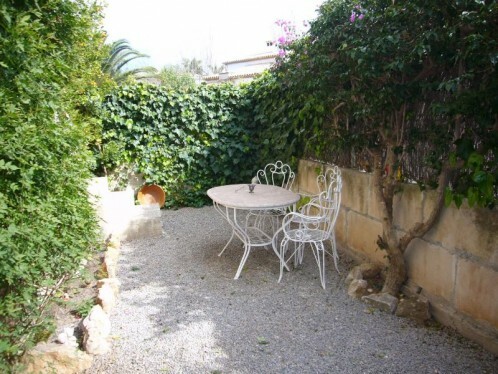 de Pollensa within walking distance to the beach. Part of a small comunity with swimming pool and garden. 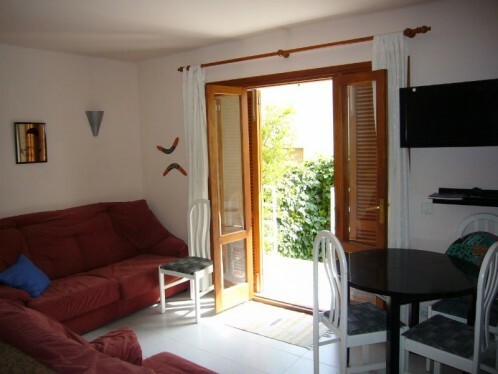 The apartment consists of 2 bedrooms, 1 bathroom, an open american kitchen (completley equipped) with utility room and a living room with access to the partly covered terrace and the garden. Perfect rental opportunity.